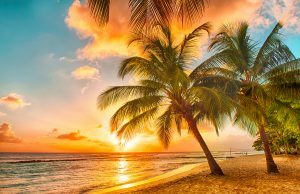 Chartering a luxury yacht in the Caribbean is the ideal getaway for those who love sparkling blue waters, dreamy golden beaches, and island-hopping adventures. It’s your own version of paradise aboard a beautiful yacht, making memories to last a lifetime. 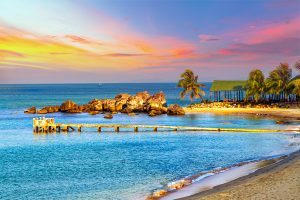 And the Caribbean is the perfect destination, particularly in the winter. 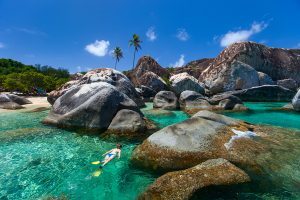 Best explored by private yacht charters, the Caribbean islands stretch over 500 miles and are home to some of the biggest reefscapes in the world. Let’s take a look at some of the reasons why crewed luxury yacht charters in the Caribbean offer one of the most memorable experiences of your life. Crystal blue warm water – The glistening sea is reason enough to escape. 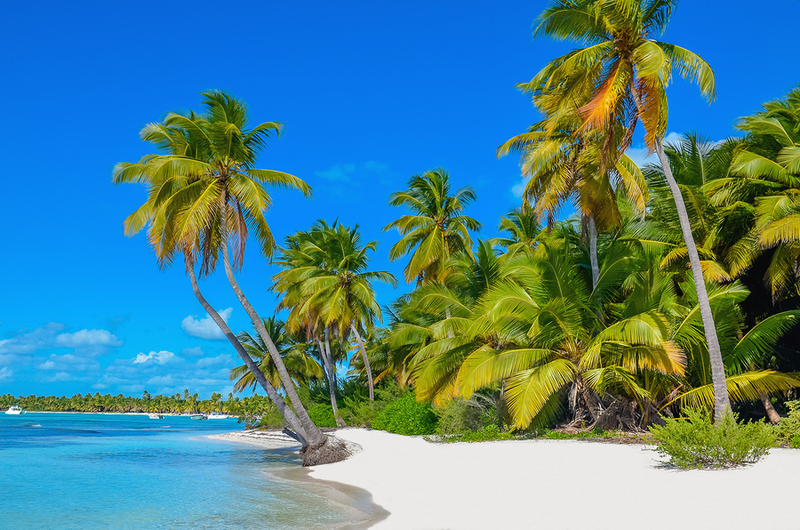 The average year-round temperature of Caribbean water is a blissful 80 degrees. Enjoy a variety of water activities, from jet skiing and paddleboarding to scuba diving and snorkeling. In the evening, dine al fresco on the yacht, listening to the relaxing waves. You’ll marvel at the turquoise water that serves as your playground during your cruise. Of course, you can also enjoy onboard entertainment too! Indulge in games, movies, and other fun technology. Or simply relax with cocktails and music. You’ll never get bored! Your floating paradise – The best part about your luxury yacht charter is that everything is right there for you – your own villa, activities, and restaurant. Your personalized charter yacht is your own little floating paradise with so many things to do, on the boat, in the water, and on land. And our amazing, knowledgeable crew will cater to your every whim and desire, from cuisine to a custom itinerary. Northrop-Johnson Luxury Yacht Charters spares no details in planning your yacht vacation. From beverage choices and exciting activities to cuisine choices, it’s all about you. Let yourself be pampered during your charter – it’s complete with a professional captain and chef ready to spoil you. Your luxury yacht crew is there for you to anticipate your needs and provide the highest standard of service. Eat delicious cuisine prepared to your preferences, from casual dining to silver service. All you do is relax and enjoy the gorgeous ever-changing scenery in exotic places – we’ll take care of everything else. 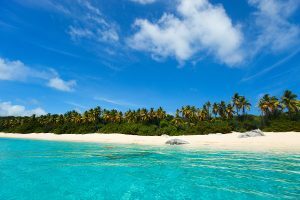 The Caribbean islands are brimming with deserted beaches and coves. 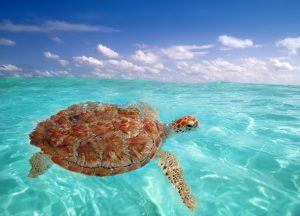 A private yacht charter in the Caribbean gives you the freedom to explore these amazing areas. 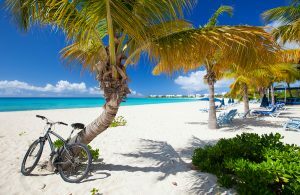 Northrop-Johnson knows that your Caribbean getaway will be a truly memorable, incomparable experience. Effortlessly plan the yacht vacation of your dreams – we offer a wide selection of yachts, destinations, and custom itineraries. Want to learn more? Here is how to charter your luxury yacht experience.